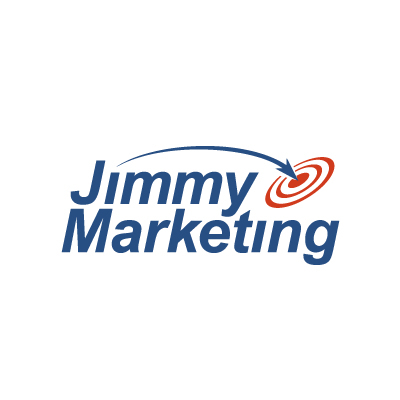 Jimmy Marketing is a niche agency that helps private medical practices generate awareness, make more money, and dominate their market. We work best with practice owners who provide a high quality solution that is better than what their competition offers. Also, our marketing system works extremely well for practice owners who offer high ticket services or solutions.